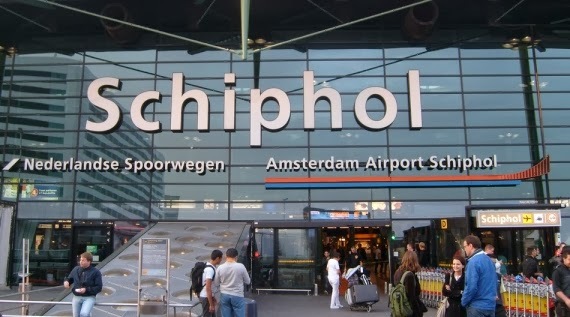 The first European airport to provide passenger processing with SITA’s AirportConnect Open platform was Schiphol airport in Amsterdam, which has recently renewed their contract for another five years. The future-proof SITA technology includes SIM-based NFC, which allows efficiency in moving through airport checkpoints via a reliable and secure link to passengers’ smartphones. With a simple tap of the smartphone, the passenger information of a standard boarding pass is read via “Tap n’ Fly”TM, a commonly-used applet, and the industry standard for NFC.